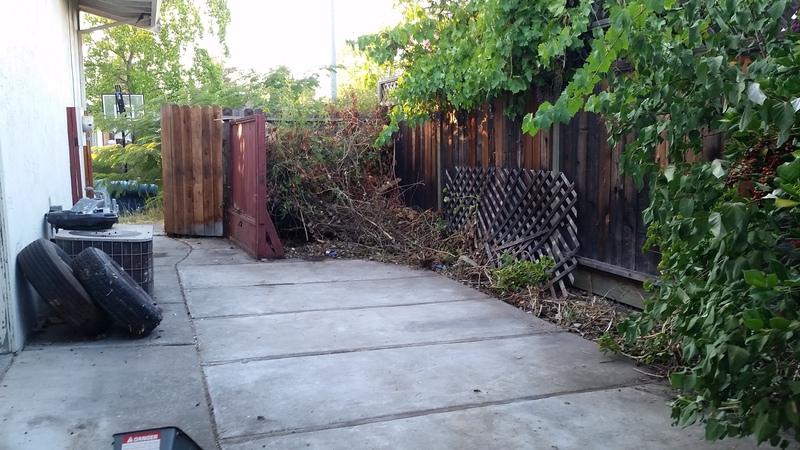 Why choose West Coast Junk as your junk removal company? We provide a delightful junk removal experience and satisfaction to all our customers. Since the grand opening, we have been blessed with great supports and positive feed backs. Our services are designed to fit our customers’ needs. Why us? Because our customers are very important to us. 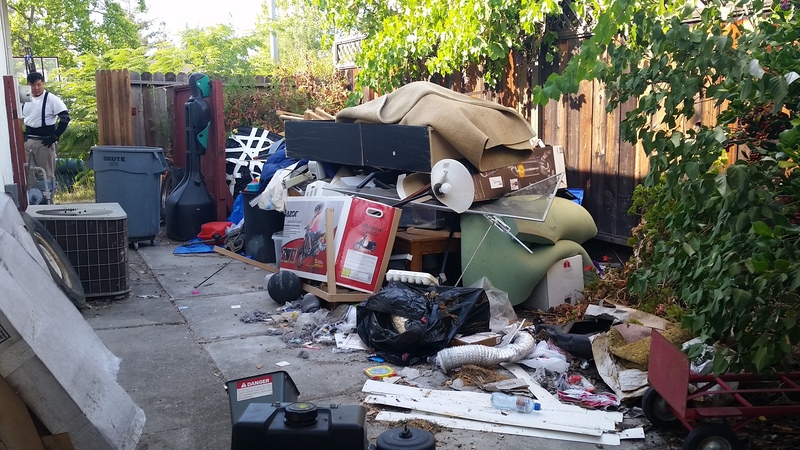 So we take pride in providing you with the best junk removal service experience in the San Francisco Bay Area. Whether you are in Dublin, San Ramon, San Jose or in “The City”, we know your time is valuable so our team will consistently arrive at the scheduled appointment time. Our customers simply explain the items which need to be removed and our courteous team will do all the lifting, carrying, and clean up. So take back your space and book now! At West Coast Junk We are committed to donating and recycling all reusable materials. We work closely with many charities and recycling facilities to help people in need and reduce the amount of waste sent to landfills. Beware of haulers that guarantee to pickup your junk for extremely low prices. Most haulers are not insured, and junk maybe dropped off on local streets or behind commercial companies. West Coast Junk will always properly dispose of your junk and will never be seen laying on the streets. We all live on this planet, so lets keep it clean and green! WHY USE WEST COAST JUNK? Spend Less Time Searching. Your time is valuable. We can promise you, we are the best company to handle your needs or we’ll make it right. We offer Competitive Rates. Not Like the bigger Franchise Company we are locally owned. That’s why we can give you the best prices. We show up on time and are very Professional. Efficient at what we do and provide the best customer service possible. Reliable. You can count on us to always be there for you. You will never have a ‘no show’ We always give courtesy calls. We provide Free Estimates with no obligations. If you feel we are not the company for you then you are welcome to call someone else of your choosing. No Hassle. Online Booking even after hours. If you are not comfortable talking on the phone, then just book online. Fill out the form and one of our representative will reply back at the earliest convenience.